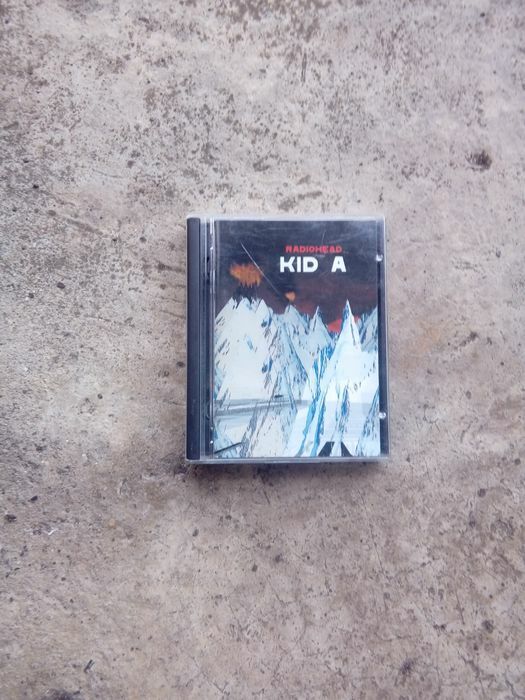 Ultra rare radiohead kid A music minidisc . 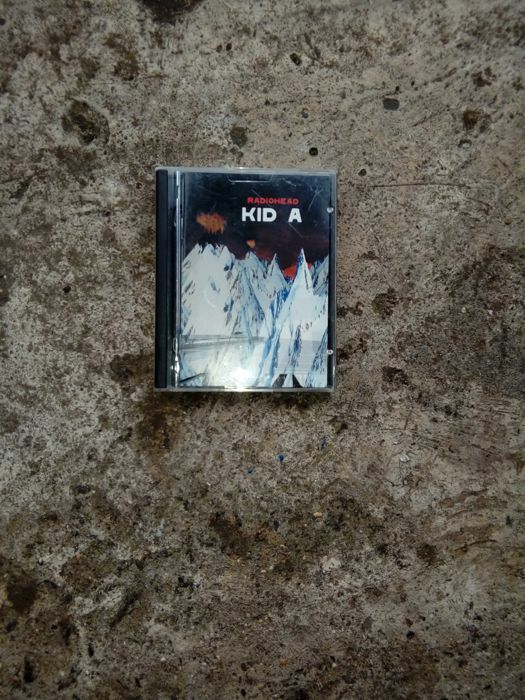 Only a handful left in the UK. 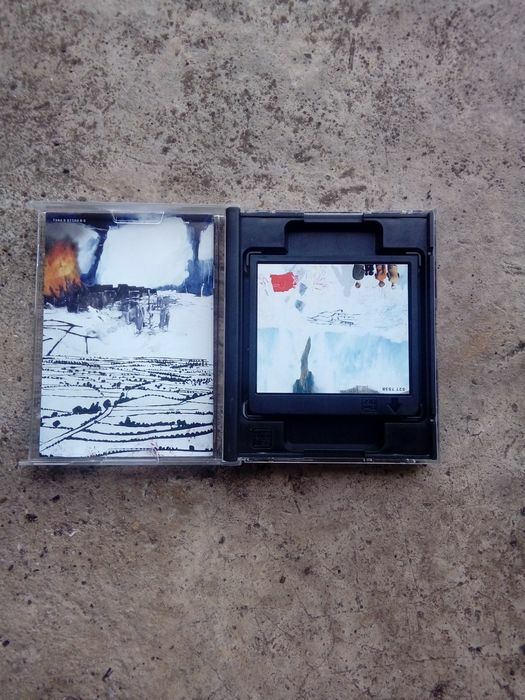 Original case & booklet .